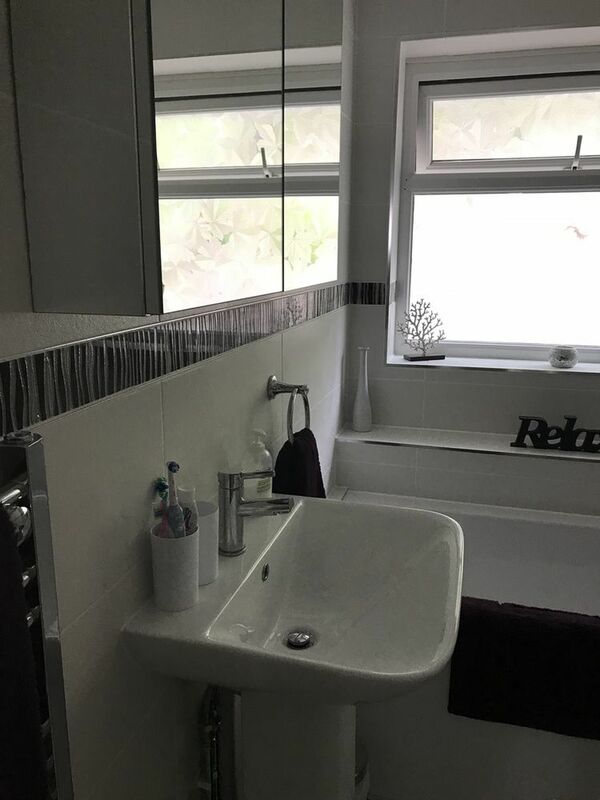 I really was (and still am) over the moon with my new bathroom! Thank you so much to Joe - I cannot fault his work, or his totally professional attitude. He stayed late into the evening to complete my bathroom and wouldn’t leave until he was completely happy. I would highly recommend him to anyone.